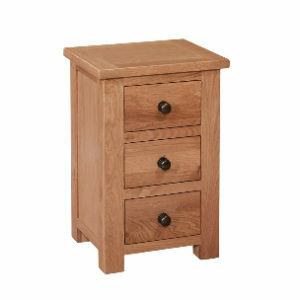 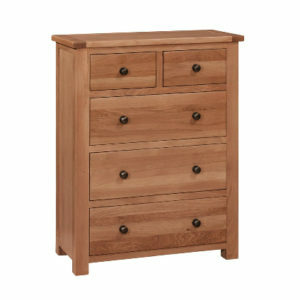 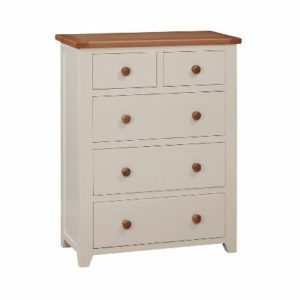 The Deirdre 2 over 3-Drawer Chest superbly complements the Deirdre Electric Adjustable Bed. 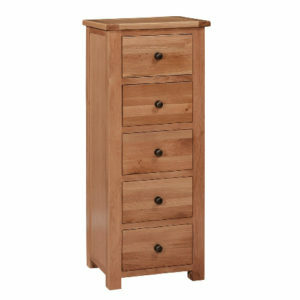 This 2 over 3-Drawer Chest is a stunning piece of designer Bedroom Furniture which fits perfectly into the contemporary Irish home. 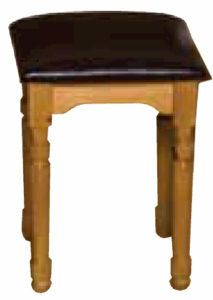 Each Irish manufactured item is crafted to the highest standards using traditional skills and materials. 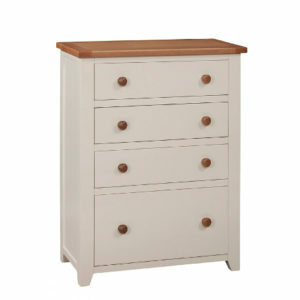 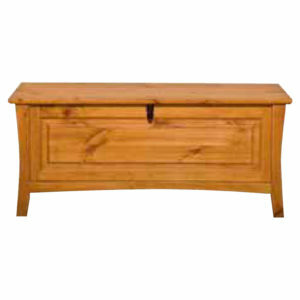 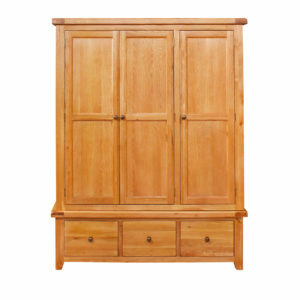 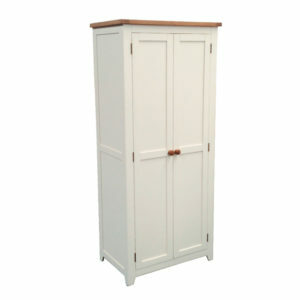 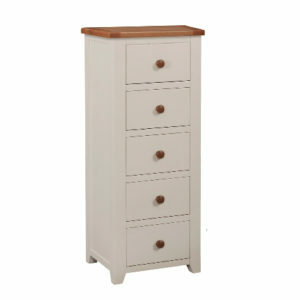 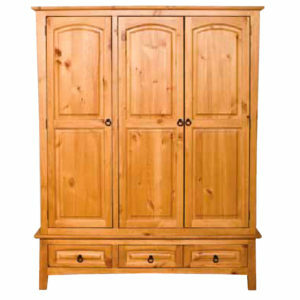 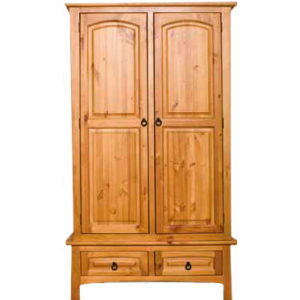 The range comes in a choice of Natural (Solid Oak Features), Creme and White.